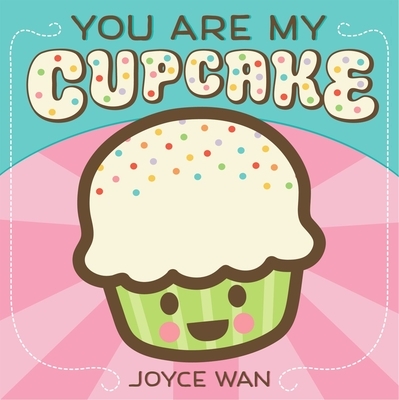 A scrumptious board book, filled with sweet terms of endearment. This bite-sized board book is an ode to all the names we call our children: cutie pie, sweet pea, peanut, pumpkin. With a candy-colored palette and irresistible art with glitter and embossing, this is the perfect baby shower gift!